Private property for dream home on Mt. Hood! 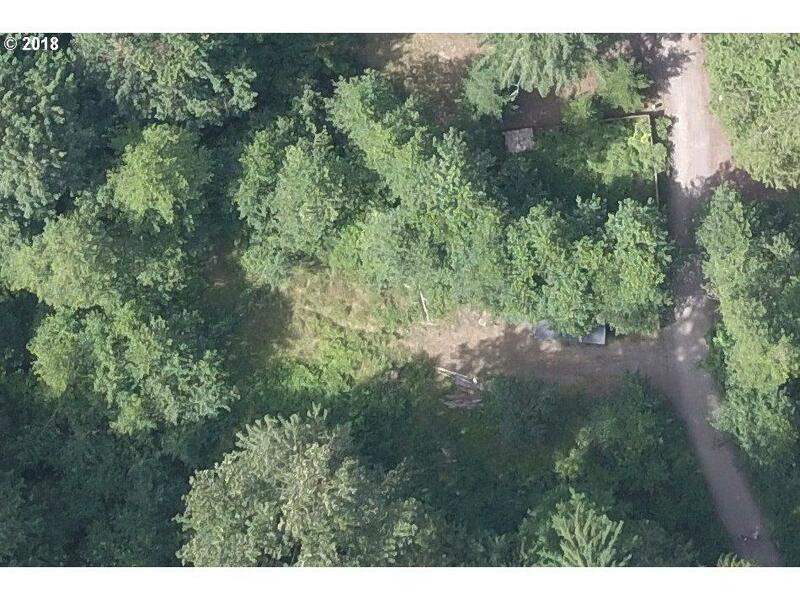 Just over 1/3 acre lot, partially cleared, surrounded by trees, seasonal creek + easy access to outdoor adventure & local businesses. Located just .2 miles from the Zig Zag River, 10 miles to Government Camp, 20 miles to ski lifts, & 45 miles to Portland. Incomplete, temporary structure on site. Perc tested & approved, H2O + PGE available. Includes 5 lots.